In 2006, Xuan Cau turned to the real estate sector to open up new challenges and opportunities. Using the element "green" in nature and nourish each sense of the customer to create the first product called Green Villa in the area around Hanoi, helped Xuan Bridge resonate and stabilize. The brand is in the real estate market. Not to be confused with the concept of living alone, XCH develops a resort style resort XanhVillas bold philosophy of sustainable development in a prosperous place. With an open, eco-inspired space with riverside mansions, mountain villas on a full-service infrastructure of a resort with health care services such as gymnasium, pedestrian street, pedal, outdoor swimming pool, spa. In 2018, the green villa ecological Villa became pride and pride of Xuan Cau when it was honored in the category "best green building project" of the National Property Awards Vietnam by the Association Vietnam Real Estate (VNREA). This is the result of persistently pursuing the strategy of creating a product line of living value associated with nature. In the next phase of development strategy, XCH resort continues to implement projects in many provinces and cities nationwide such as Hung Yen shophouse with Xuan Phu Hung project, villa style resort in Yen Binh, Phuong Hoang-Phu Yen urban area, Van Giang, Resort resort style (Xuan Phu Hai, Mercure Cat Ba, MP Resort - Phu Quoc, Hoa Son, Phuanh stone gates - Phu Yen Phoenix - Phu Yen). Office and Commercial Center (Cau Giay, Truong Dinh Commercial Center). Industrial Zone (developing in Hung Yen). Creating a new standard of living, contributing and raising the real estate of Vietnam in the past, XCH gradually become one of the prestigious brand in the field of green real estate in Vietnam. Xanh Villas is a villa of standard, meticulous investment, full of amenities of urban civilization is placed in a pure space, fresh. Xuan Phu Hung includes a commercial floor apartment building and a complex of 15-storey hotel. This is the first 4-star hotel in Hung Yen with full services for short and long stay, large conferences and seminars of the province and city. 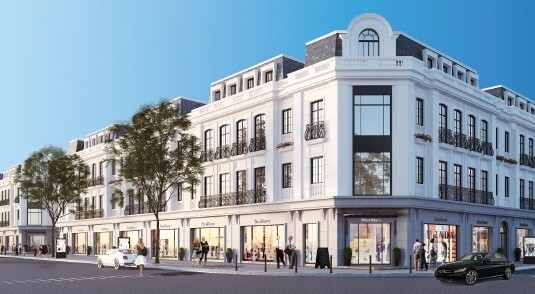 The number of commercial townhouses with 64 units also makes Xuan Phu Hung a value proposition, becoming a potential mixed-use housing project, promising to become a new urban area in the future. 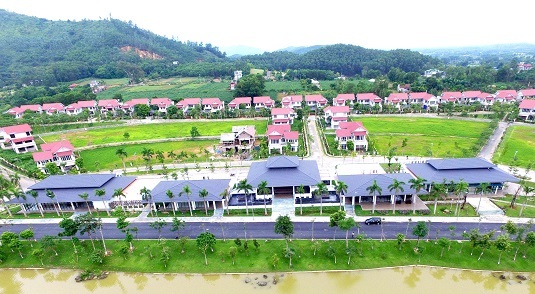 The project of garden and eco-tourism resort in Hoa Son commune and Luong Son town, Luong Son district, Hoa Binh province. The project is expected to develop a high-grade ecotourism site that uniquely promotes the potential of the location and topography of the highland forests of Luong Son district. 208/5000 The project is located in Dien Duong Ward, Dien Ban Town, Quang Nam Province. 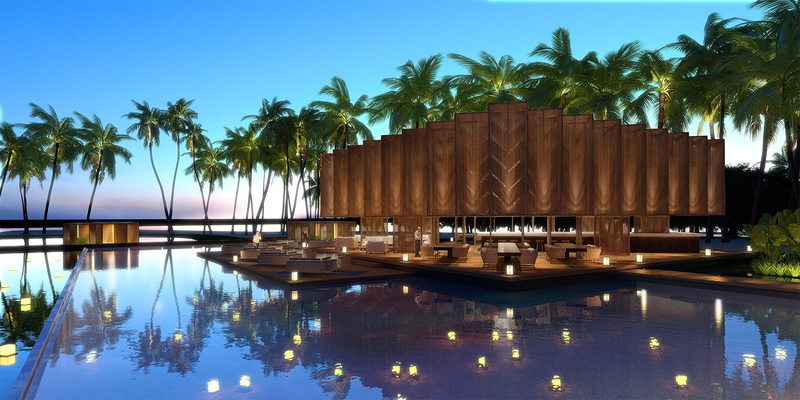 The project is expected to develop five-star resort resort (Resort) consists of 30 villas for sale and 162 hotels.